by ceciliemo ~ July 9th, 2010. 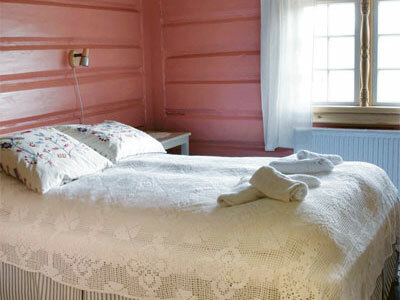 Filed under: Hotels in Norway, Latest News, Norway. Fancy a trip to Norway this summer? 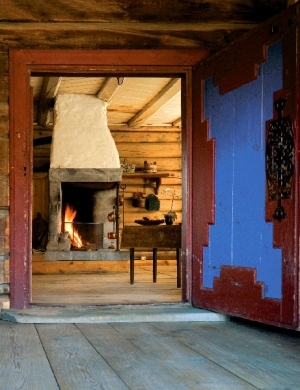 In Gudbrandsdalen you can experience the true Norwegian fairytale at Vågå Gardshotell. 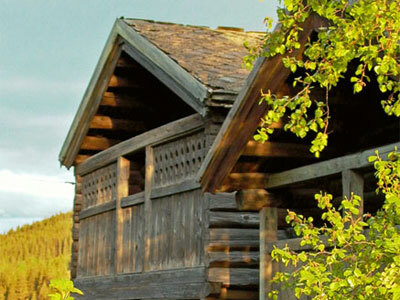 Stay in historic buildings in unique farms. Take a trip in the neighbouring area and visit Lom, where you can have a look at the old church and not to miss: eat at the famous bakery “Bakeriet i Lom”. Bliss!